PLAINS OF AFRICA SAFARIS – For those on a first time visit or those ‘hooked’ on Africa, we invite you to take your African journey with us. Our beautiful safari portfolio has a wide range of destinations that provide you with a thrilling experience, in safety, comfort and style. 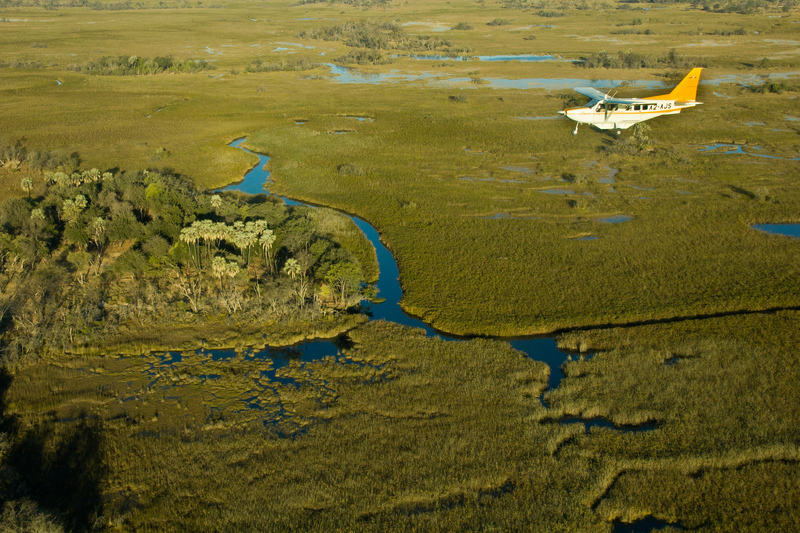 For the more adventurous we have safaris that focus on rustic safari styles. You may opt to trek on horseback, camel or foot & lower your carbon hoof print. 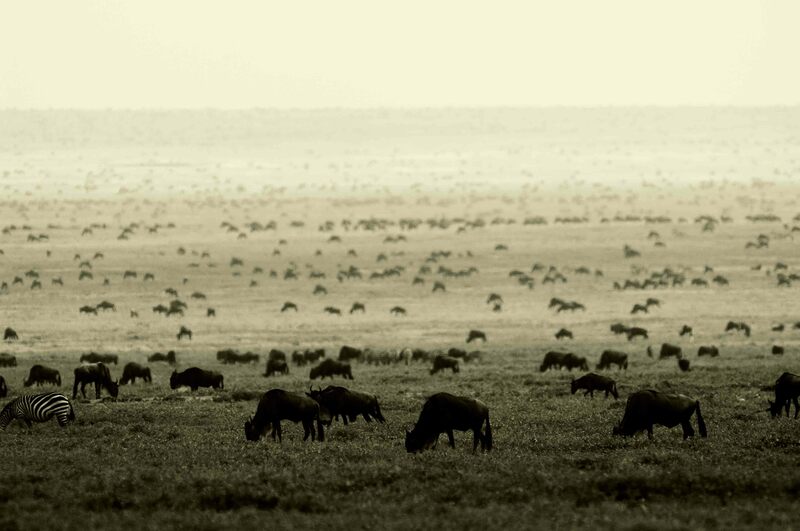 Our wildlife safaris in our portfolio offer different styles that travel to remote corners of Africa. Plains of Africa will arrange all your safari logistical requirements. We provide standard rates with no hidden costs or extras. 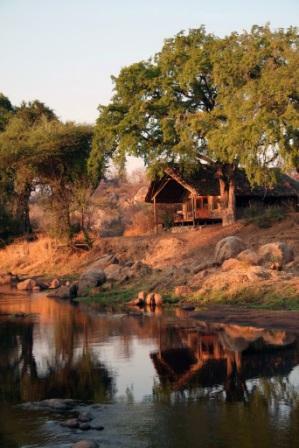 All safaris are carefully selected to enable you to explore remote wilderness in exclusive camps and lodges. Customer care and attention to your safari requirements is our priority. Provide competitive rates for star rated camps & lodges. 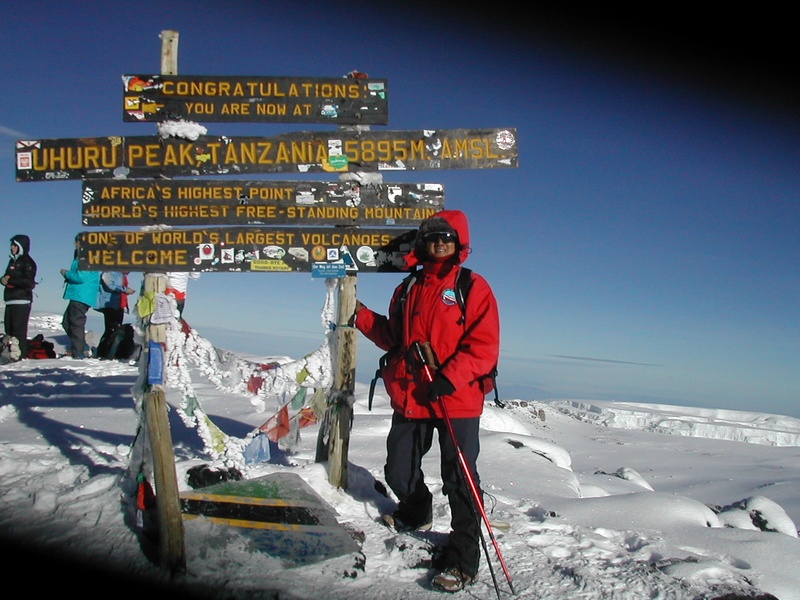 Provide excellant customised safari itineraries to many destinations in Africa. Provide important information to assist you on your safari. 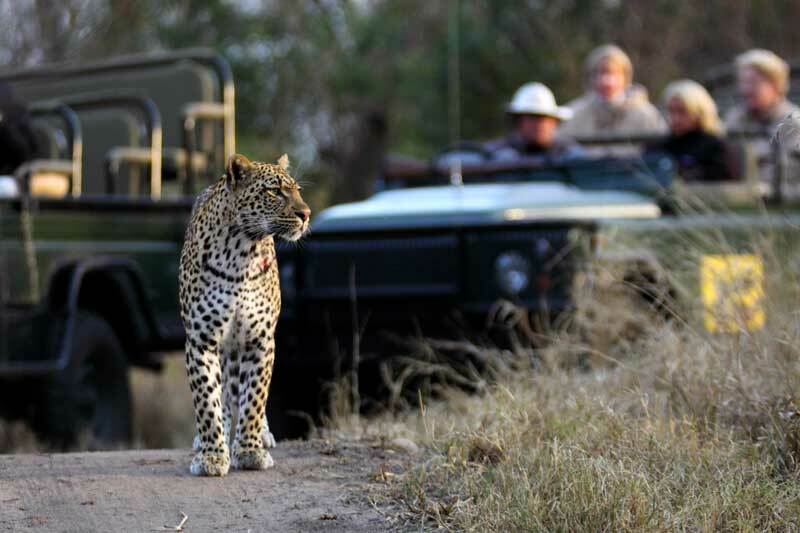 Offer exclusive special interest conservation expeditions where your dollar directly supports endangered wildlife and community development..
All camps offer a fully inclusive rate, whilst the accommodation is spacious, comfortable with en-suite facilities. A large main complex can be found at each property. “Fly camping” is the term for the adventurous experience of having a private light weight camp in the middle of the wilderness, with only a mosquito net between to separate you from the African sky. 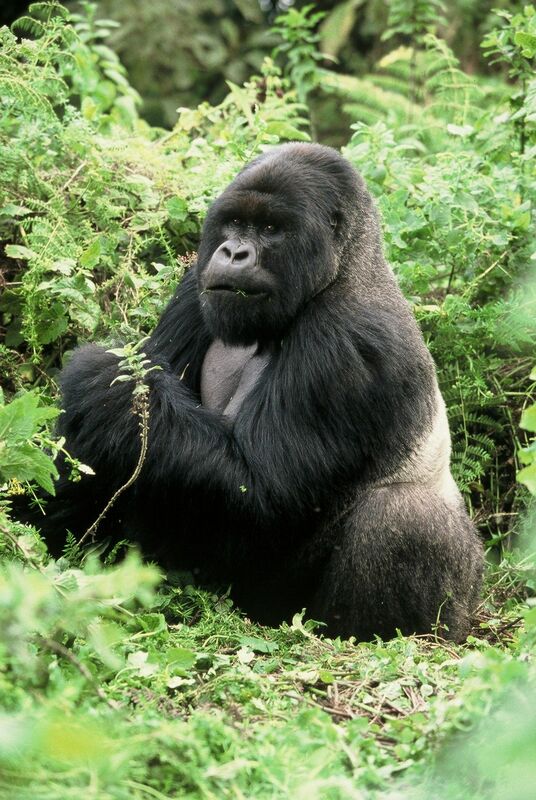 FULLY serviced mobile safaris into any of the National Parks, or to remote regions. Top quality equipment is used and a support vehicle goes ahead to set up camp. All meals are prepared by our safari chef. These are run with a crew of a cook/assistant plus guide, and guests will be required to assist with setting up and dismantling the camp. It is a viable option for those keen to camp, stay in more remote places, or on a slightly tighter budget. Available on a scheduled departure or for private groups.